With the world’s largest gas reserve and substantial oil reserves, Russia is a major oil and gas producer. And other former Soviet republics where Russian is widely spoken such as Kazakhstan also hold large oil and gas reserves. As a result, having good Russian language skills is a key asset for technical and managerial staff in the oil and gas industry working on international projects in Russian-speaking countries. Our Russian for Oil and Gas language training is fully tailored to the specific needs of technical staff in upstream and downstream sectors. 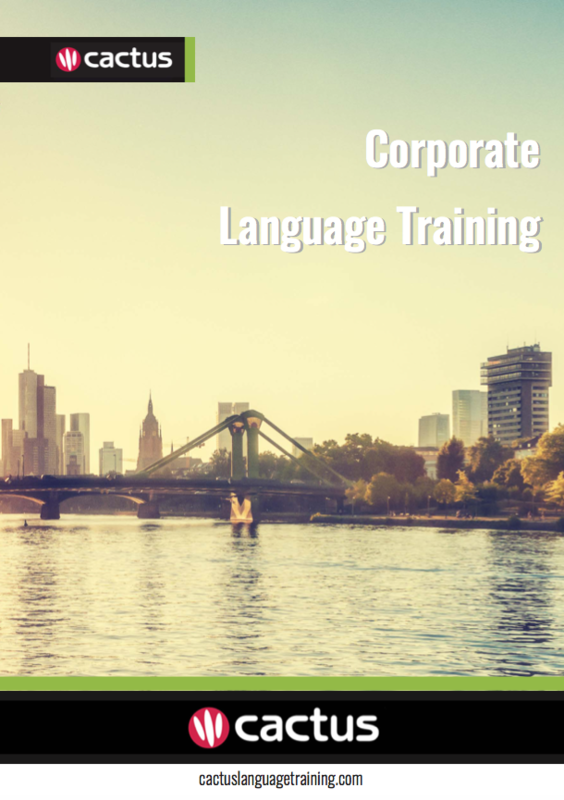 Whether you are new to the industry or are a working professional, you will learn and practice the specific Russian skills required to meet industry standards in Russian-speaking countries. We work with experienced oil and gas professionals who focus on the specific industry vocabulary and the operational procedures. Cactus Language Training provides high quality Russian for Oil and Gas language training to individuals and businesses in London, the UK and Worldwide. We have an established network of native speaker Russian trainers with a professional background in the oil and gas sector. We will work with you to deliver the very best Russian for Oil and Gas course for your needs, based on your lesson objectives, desired end goals, time available, learning style, level and budget.